My video training course InDesign CS4: Learning GREP is available as part of the Lynda.com Online Training Library. 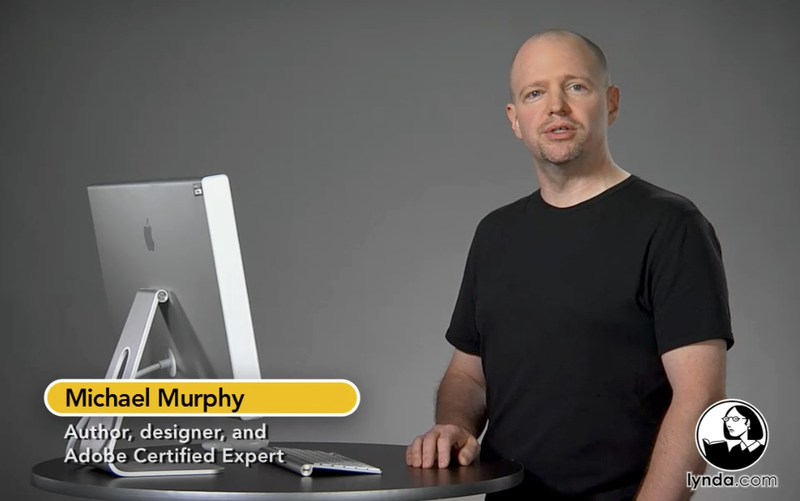 This 3-hour, 45-minute title is the first comprehensive, video-based course to be offered about using GREP specifically in InDesign. Starting with an explanation of what GREP is, and how to write expressions using metacharacters, InDesign CS4: Learning GREP covers both GREP Find/Change (CS3 and CS4), and GREP Styles (CS4) in depth. You can view the following sample movies from the course on YouTube. Viewing the full course requires a paid Lynda.com account. For a 24-hour free pass to the Online Training Library, click here.